DeansHall Crosses Green, Cork city centre is ideally located for students attending third level educational colleges including UCC, Crawford Art College, Cork School of Music, Cork College of Commerce, St John’s Central College and third level educational centres in the city. DeansHall Crosses Green is situated in the most historically rich part of Cork and comprises 57 three and five bedroom apartments with 240 bedrooms in total. DeansHall apartments are fully equipped with one Deluxe En-suite Bedroom and two or four Standard Bedrooms. There is one Shower Room/Toilet per two Standard Bedrooms. 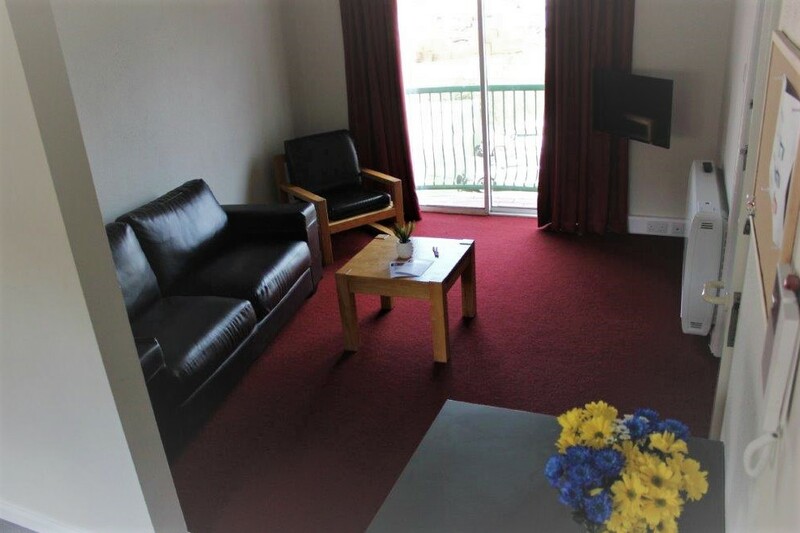 The apartments are located in a mature courtyard setting approximately eight minutes walk to UCC main campus and three minutes approx walk to Cork city centre. UCC Maltings Complex and Mercy Hospital are nearby. 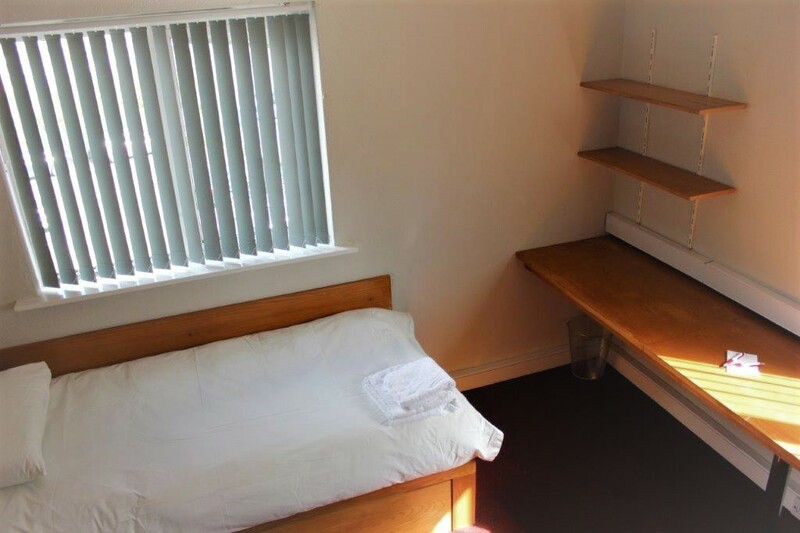 We provide a fully fitted wardrobe for your clothes and belongings, a large desk area complete with bookshelves and plenty of electrical sockets for all your essential appliances. 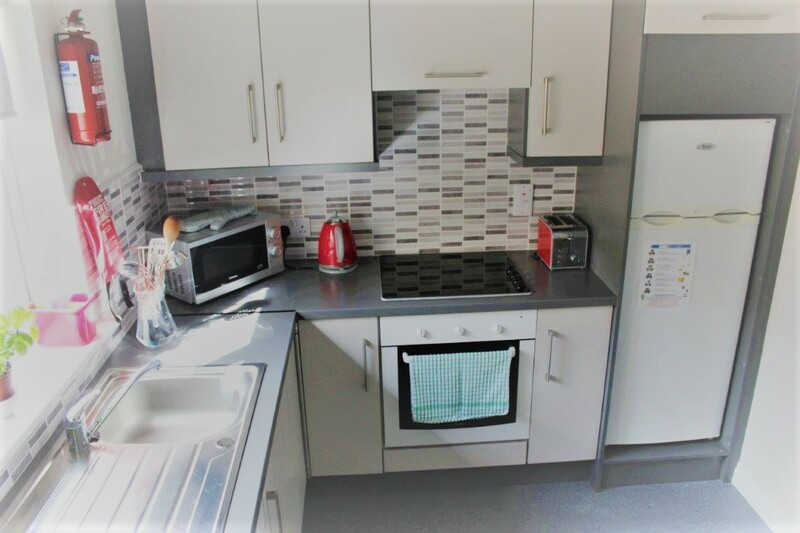 All DeansHall apartments contain a fully equipped contemporary kitchen-during this exciting time, the last thing you want to worry about is pots and pans! Every kitchen contains a fridge freezer, oven and hob, kettle, microwave, toaster, cutlery, crockery and cooking utensils. Upon arrival, you can relax with your new flatmates in the comfortable lounge and dining area. Here you’ll be delighted to find that a colour television, complete with Sky satellite channels, is provided for your entertainment. DeansHall takes student safety extremely seriously. Our reception is open from 9 am to 5.30 pm and we have security on site from 9pm to 4 am to lend assistance if required. Door entry and intercom systems restrict access to the complex, with CCTV surveillance giving further protection. DeansHall maintains an exemplary standard of security, ensuring the safest possible environment for our residents. Error: Error validating access token: Session has expired on Saturday, 13-Oct-18 08:58:49 PDT. The current time is Wednesday, 24-Apr-19 21:09:02 PDT.